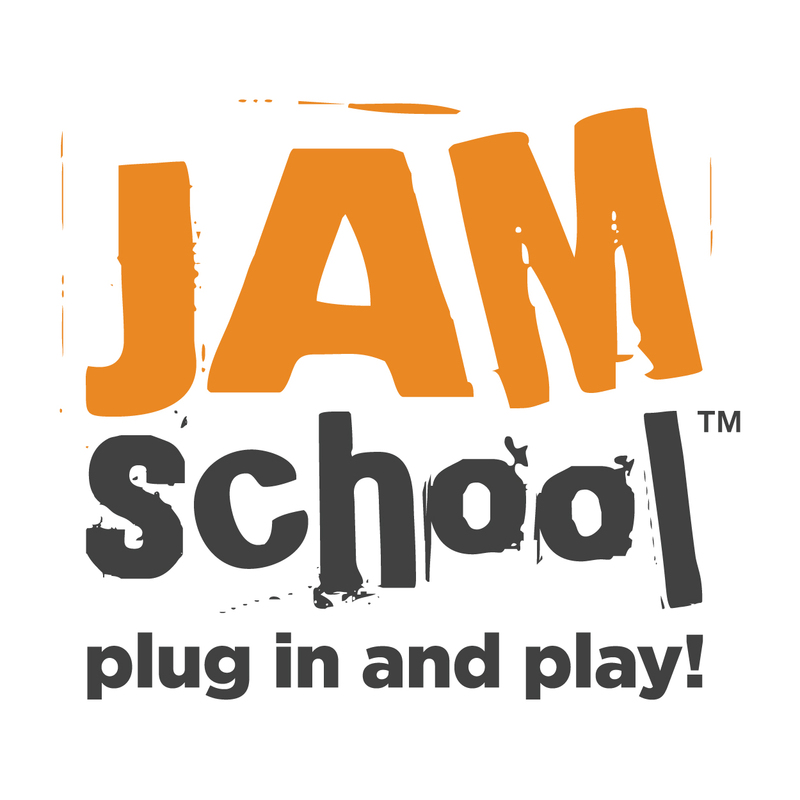 Just a friendly reminder that JamSchool is open for lessons during March break. Regular cancellation policies apply. Click here for more info on cancellations and rescheduling lessons.